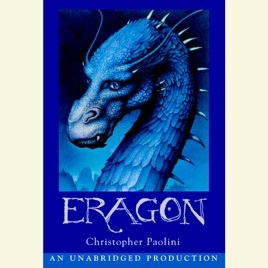 Eragon is an AWESOME buy!!!! 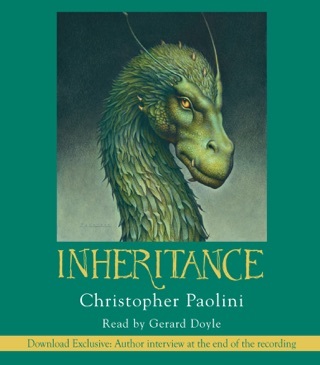 In Christopher Paolini's first book, it packs a whallop to new fantasy literature. 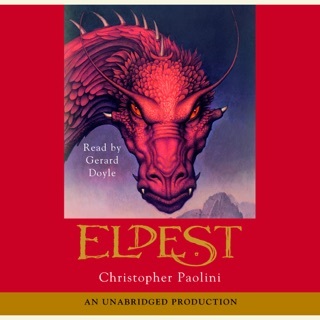 Paolini takes us back to the ancient world of dragons and dwarves, making many readers recall Lord of the Rings and Narnia. 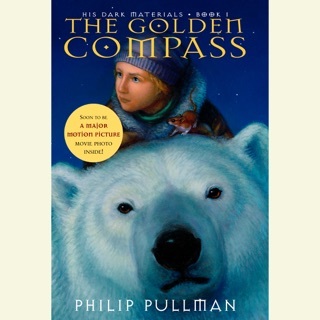 Christopher puts an exciting twist on a fantasy world we've all known and loved. There are many suspenseful twists and turns' making Eragon a fun read. 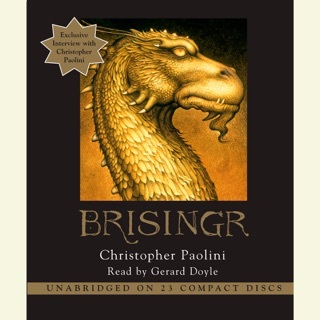 This audiobook is Christopher's personal inspiration for the sound of the ancient language. This book is only undermined by its new addition, Eldest. 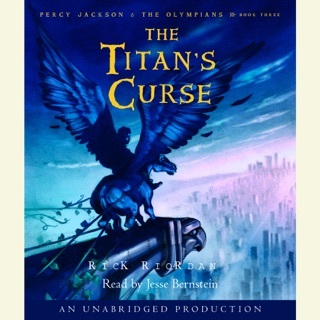 I reccommend both for a really great read. This book is great. It may be Christopher's first book but it seems like it is his 50th! It is action packed with many cliffhangers . I couldn't stop listening to it. Very well written, I am surprised it has not gotten many awards. The point is, you have got to either listen or read this book. Eragon one of the best fantasy books I have ever read. Overnight Eragon's simple life is shattered, and he is thrust into a perilous new world of destiny, magic, and power. Eragon and the fledgling dragon must navigate the dangerous terrain and dark enemies of an Empire ruled by a king whose evil knows no bounds. 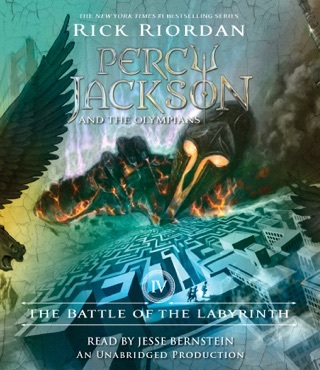 The book combines magic, combat, suspense, hidden love, and more into an adventurous and exciting book.